One year ago today, I signed on as a Beachbody coach. I increased in rank to Emerald, lost it when a coach quit, and got it back later that year. I earned my free ticket to the annual Summit, and I received a paycheck every week throughout all of 2015. I love coaching. I love getting messages from my challengers, hearing of their successes, and cheering them on when they felt like they were going uphill. There is a wonderful sense of community in the support groups and among the coaches with whom I worked the most. I learned a lot, and it revolves around Beachbody's three vital behaviors. I learned that personal development is the key to everything. If you work on yourself, everything else falls into place. You can read books on how to be a badass. You can listen to podcasts about enjoying the simple things in life. You can read books on decluttering or nutrition or creativity or travel or cooking...whatever makes you smile. If you spend some time every day working on yourself, the return on your time investment is huge. You will love your ever-evolving self and become stronger from the inside out, every day. Beachbody coaches understand this concept better than any other segment of my social media feed. They have perfected this strategy. They post selfies, workout videos, heart-to-hearts chats, FAQs, and transformation stories. They get it. They are all-in as products of the product. I learned that if your take the Beachbody product out of the equation, the strategy still works. Whatever your "product" is, you need to own it. Whether it's personal branding in your niche, or whether it's keeping an eye on your own prize (travel, retirement, etc), you need to be a product of your product. Target and focus your thinking. Build your personal development around it. Become an expert. Go after whatever it is that gives you fire in your belly, that makes your heart pump faster...be a product of the product, for your own accountability and for your own growing influence. Beachbody, like all network marketing programs, relies on sharing. I am happy to share what I love about Shakeology and what I think about various programs. I look forward to my Shake every morning, because of how it helps ME. My migraines all but stopped and I feel great, noticeably different from other purely protein shakes I have had in the past. I will continue to participate in challenges and work on myself, but I know that Shakeology is not a cure-all, nor is it a perfect fit for everyone. I still love accountability groups and encouraging others, as long as they are grounded in the understanding that it's personal commitment, not the product, that generates success. 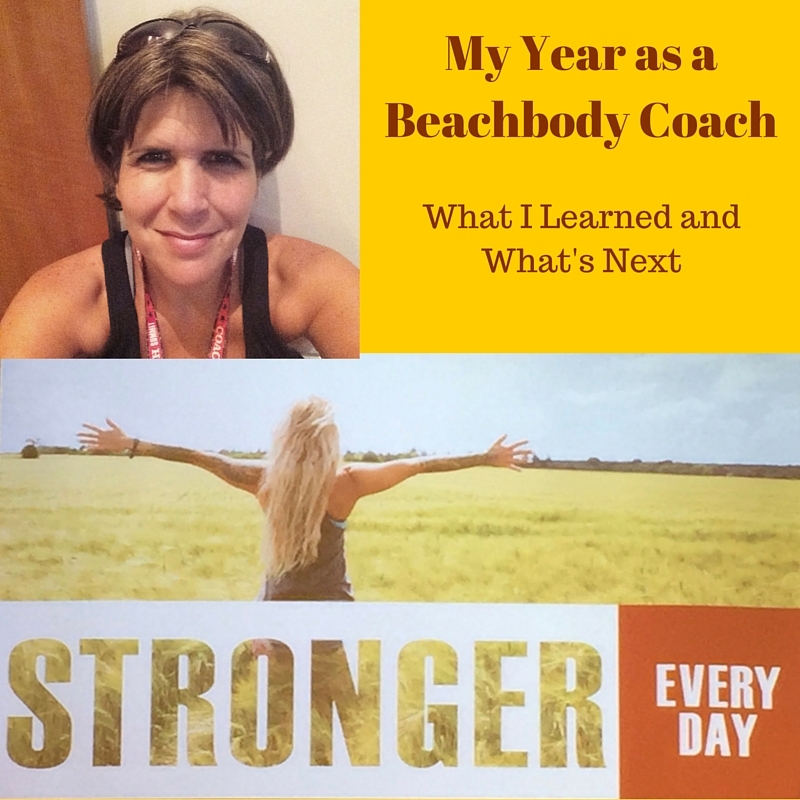 Will I be a Beachbody coach in 2016? Yes. I enjoy the discount on my Shakeology and fitness programs, I love the extra income that comes every week, and I love having access to the professional development. I still want to encourage others, and I will continue to encourage them, regardless of their program or their supplements. Beachbody is a continually growing company that has incredible opportunity for coaches to reach financial success beyond what many think that they can ever achieve. For me, it's about the lessons I continue to learn as I work on myself and work toward achieving my own goals, while encouraging others along the way. 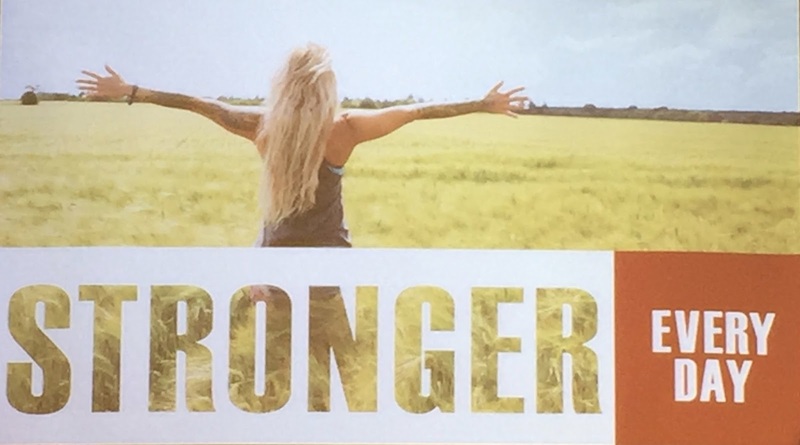 As I continue to work on my own nutrition, fitness, and personal development, I become a stronger me, which makes me stronger in every part of my life. And for me, it's worth it. Congratulations on your success! My daughter was a Beachbody coach for a year and she also had a good experience. Thank you, Helene! It's a good company and there's a lot to learn about becoming your best self. I had no idea you were a coach! That's so awesome! I just statrted at the end of November and I am LOVING it! Congratulations, Jessica! Maybe you will go to Summit in July. It's SO worth it! Good luck, Coach! Please share your like page. I would love to follow along.